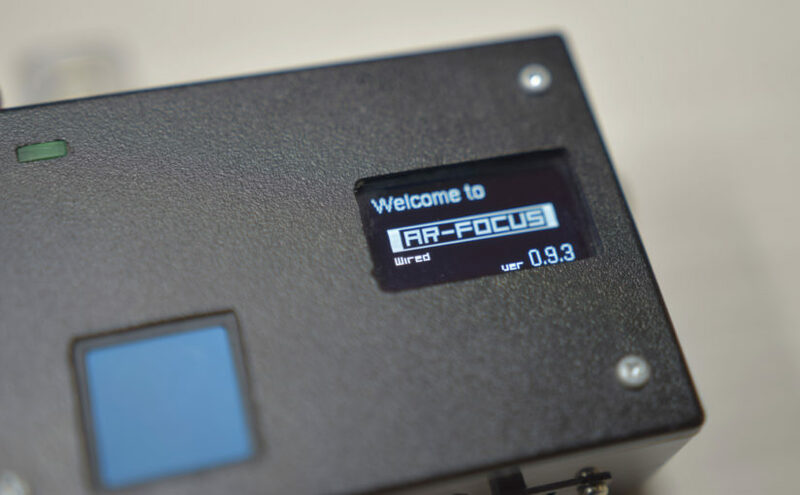 I am trying to make my own follow focus ‘AR-FOCUS’, since I met a arduino in 2015. I was a beginner of electronics and programming. So, I have been kept developing the ‘AR-FOCUS’ with try and error, so far. At first, I was planning to simply control a servo motor by variable resistor. But, as I learned about programming and electronic parts on the developing, I wanted to take more functions in it. I decide to finish this in current functions, or this project may become a “never ending project”. As a result, I publish ‘AR-FOCUS’ data for those who are struggling to make your own machine. But, this is wired version, sorry. I am convinced that these functions on ‘AR-FOCUS’ will be practical. However, I’m not programmer nor engineer. So, this sketch may malfunction, and destroy your camera or lens. Please go at your own risk, if you try.